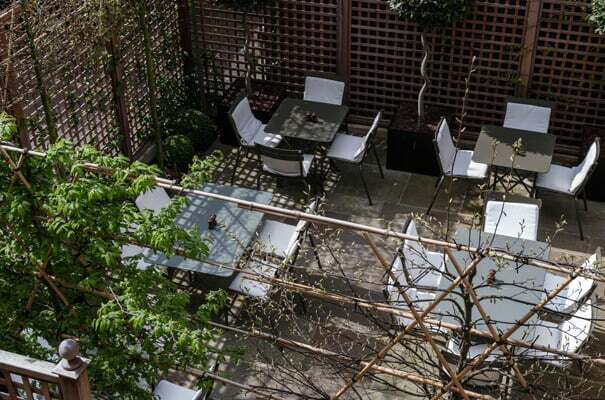 Quod’s Italian garden terrace provides a uniquely Mediterranean setting, hidden right in the heart of Oxford City Centre. Electric heaters provide guests with a perfect place to enjoy a morning coffee, quick two course lunch or a long celebratory supper. The furthest part of the terrace may also be hired for private use. Ideal for a sit down meal in the Summer months or for pre or post-dinner drinks receptions.